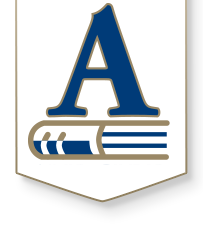 The Andover Update is Andover Public Schools’ community newsletter. 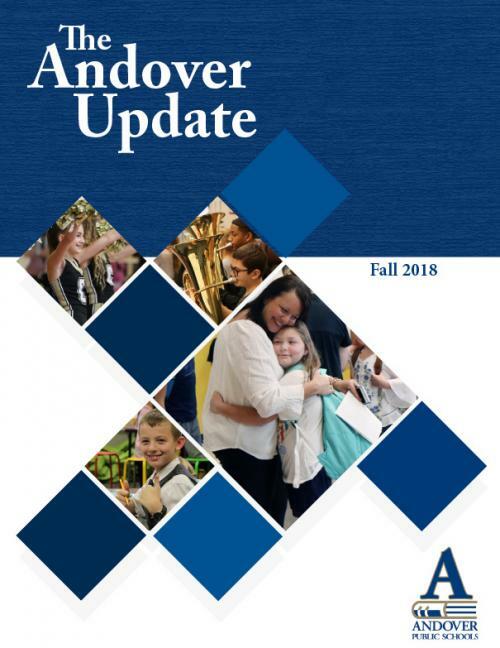 The Update is mailed to every home within the Andover School District boundaries and it spotlights school activities, student and staff achievements and Board of Education updates, as well as news from various community organizations. We are now offering sponsorship opportunities and advertisement space in The Andover Update. For more information, contact Terry Rombeck, director of communication, at rombeckt@usd385.org or 316-218-4671.